Cricket Skills and Secrets, edited by Australian sports journalist and commentator Ken Piesse, provides cricketers and coaches of all ages essential tips, techniques and information for playing your very best. 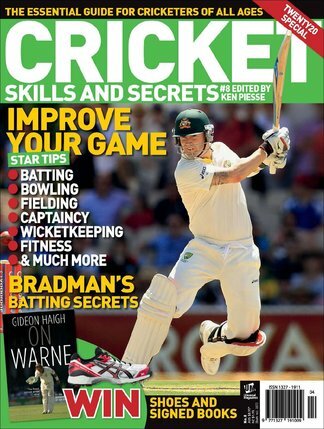 Including choosing your equipment, basics and advanced tips for batting, bowling and fielding, captaincy, fitness and career inspiration from celebrity columnists. 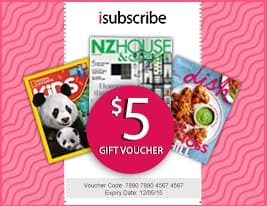 Be the first person to tell us what you think about Cricket Skills and Secrets and you'll save $5 on your next purchase!